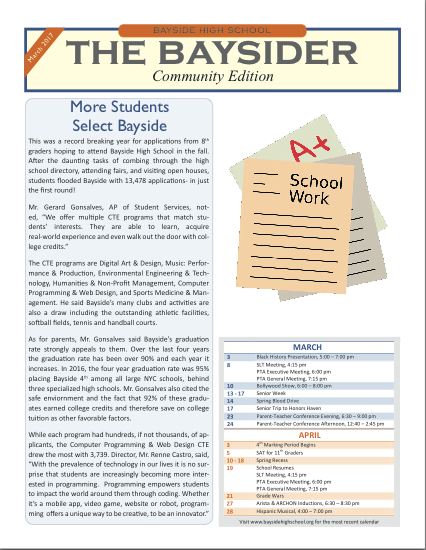 Read about Bayside High School and what the students and the community are up to. 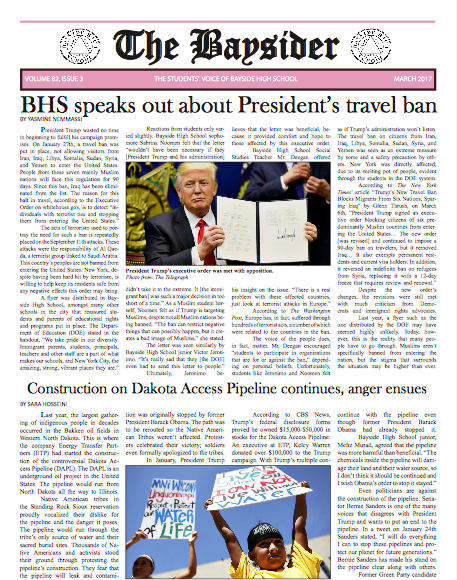 Read about the Bayside High School student run newspaper on everything from world events to school related issues. 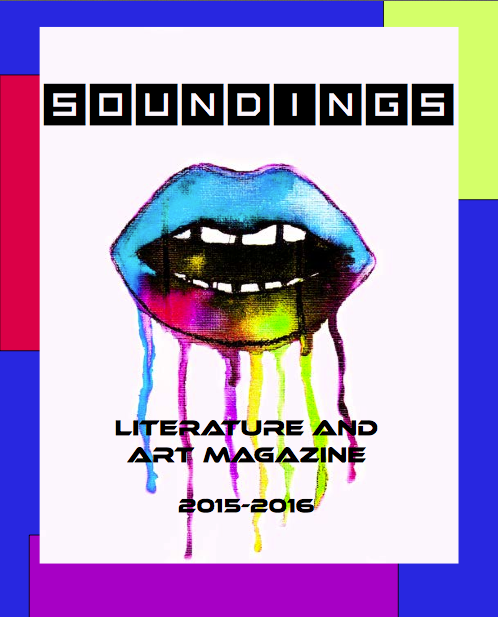 See current Bayside High School students art and literature in their very own student run magazine. 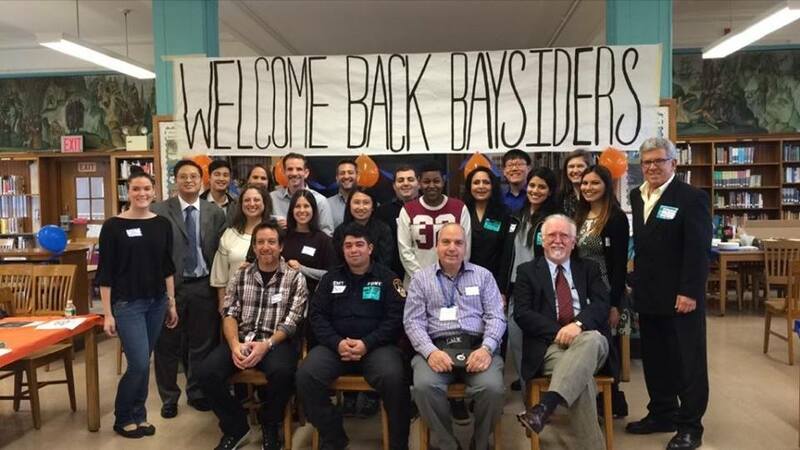 Read about some of Bayside High School Alumni reflections on both the past and present covered by Bayside’s very own The Baysider. Read about the Queens Chronicle coverage on Friends of Bayside High School Organization. Read the TIMES Ledger coverage on Bayside High School’s 80th anniversary celebration. 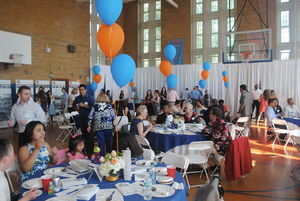 Read the Queens Chronicle coverage on Bayside High School’s 80th anniversary celebration. 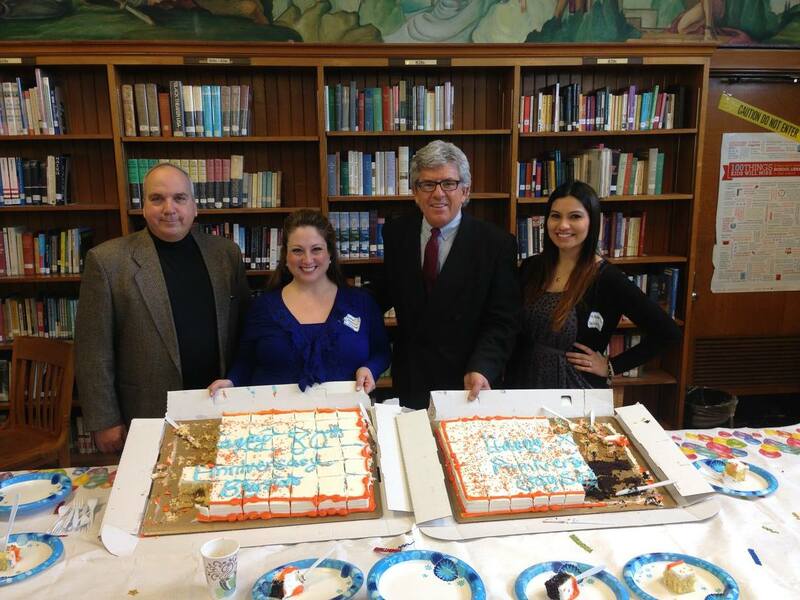 Read about QNS news coverage on Bayside High School’s 80th anniversary celebration. 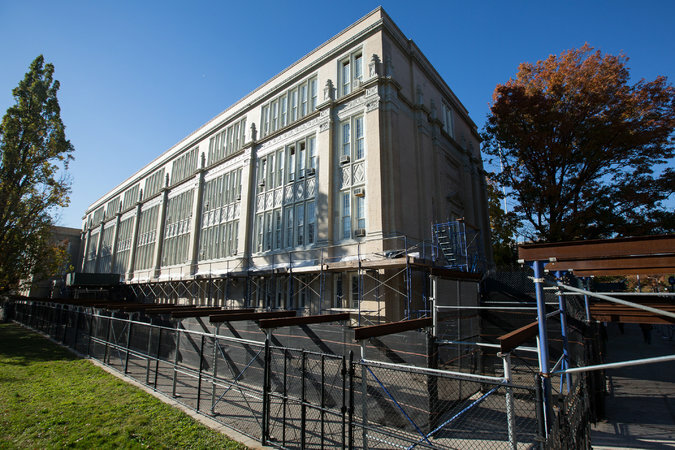 Read about Bayside High School’s recent $1 Million allocation. Read about how Bayside High School celebrated its 80th anniversary. Read about one of Bayside High School’s very own student presents his mobile game at the City Computer Fair. Read about one of Bayside High School’s very own athletes and their battle and success with asthma. 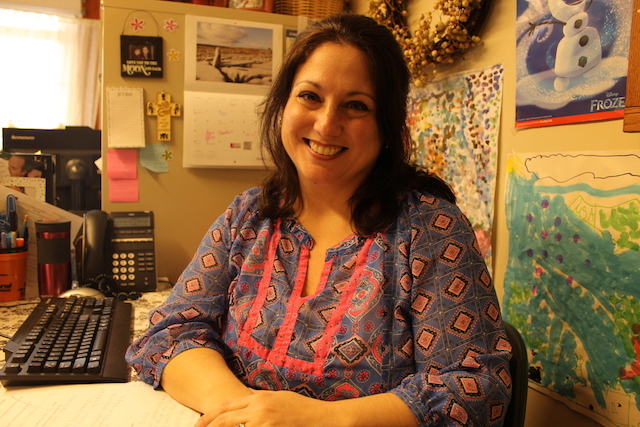 Read about one of Bayside High School’s very own teachers who received the Municipal Credit Union Teacher of the Year Award, and how she and many others help improve career and technical education.